Solo contemporary dancer Ellie Fergusson, 14, from Livingston in Scotland, was lost for words when she was named the winner of the show. The programme has seen soloists and ensembles vying for the approval of a live audience and the public, and culminated with four acts in the finale on Saturday night. Stars Cheryl, Strictly Come Dancing professional Oti Mabuse and Broadway showman Matthew Morrison have not sat as judges, but nurtured and guided the chosen acts through the competition. Mabuse was Ellie’s mentor and joined her on stage for a contemporary style duet in the final. Ellie triumphed over youthful girl ensemble KLA, contemporary duo Harry and Eleiyah, and young male pairing James And Oliver. A profile of Ellie on the BBC website says: “She eats, sleeps and breathes dance. She trains every single night of the week after school for three to four hours at a time. 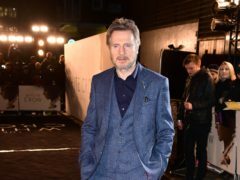 The first episode of the series, produced by Simon Cowell’s company Syco for the BBC, aired on January 5 in direct competition with The Voice on ITV. 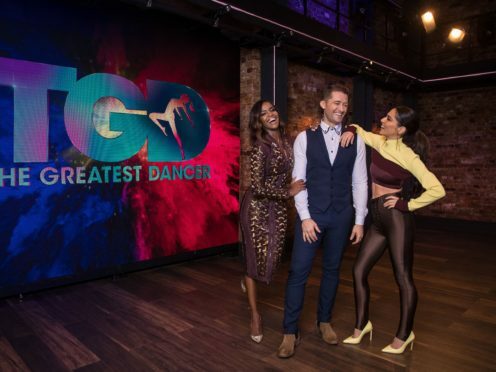 First-time viewers were at first taken aback by the original format which saw high-skilled dancers voted down by an amateur audience. It has been confirmed that The Greatest Dancer will return for a second series.